The latest Hollywood ‘nerve flip-flop’ involves the potential works of the famed Guillermo del Toro, whom you’ve heard so much about already, in the past few days. Bear with me a little more, please. What I wanted to say is, it appears like he’s going to be giving another shot at getting H. P. Lovecraft’s At the Mountains of Madness adaptation done, and also that his Hulk TV show is going slowly but surely down the drain. More on that after the jump. The adaptation of H.P. 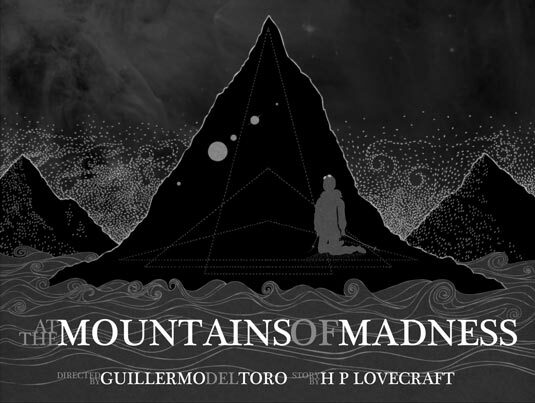 Lovecraft’s At the Mountains of Madness has been trampled all over several times, despite del Toro’s eagerness to get it done. The latest stomp came because of what del Toro believes to be a too-high budget and an inevitable R rating that would discourage ticket sales (hmm… how on Earth could that be worse than, say, Spartacus – an awesome series in spite of everything that screams R – or any stupefying reality show, for that matter?!). But, according to a recent interview with The Playlist, in spite of everything, the director isn’t quite ready to shut this one down. Well, it doesn’t sound exactly so much ecstatic, but at least he’s still interested. With any luck, studios will see the profit in this Lovecraft’s amazing story and it will get the del Toro treatment, so horror fans everywhere could have a very happy day to look forward to. On the other side, The Hulk TV series is seeing some hard times. While it’s not completely dead, things are looking rather unfavorable for the angry, green-skinned hero. Del Toro is, apparently, waiting for the lazy arses at Marvel Studios to move a little and provide a writer, and it has been so for several months. 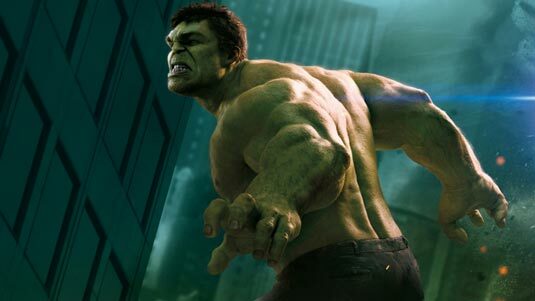 Of course, there are more than a few issues for a potential Hulk TV series. It’s unlikely that we’d see Mark Ruffalo jumping on board with a long-term television endeavor and, given the desire of the studio to maintain continuity across all their projects, there aren’t a lot of options left without him. 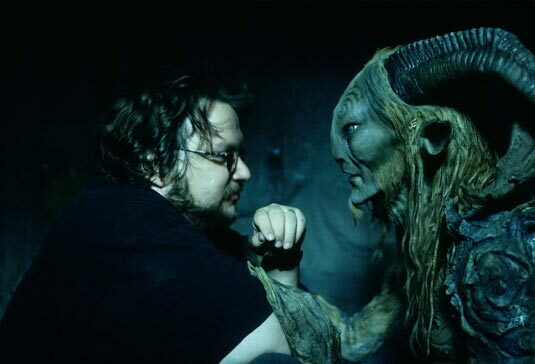 Personally, I don’t care which or what del Toro makes in the future – I’ll watch every one. But I will still be hoping that at least one of these two will become a real deal.